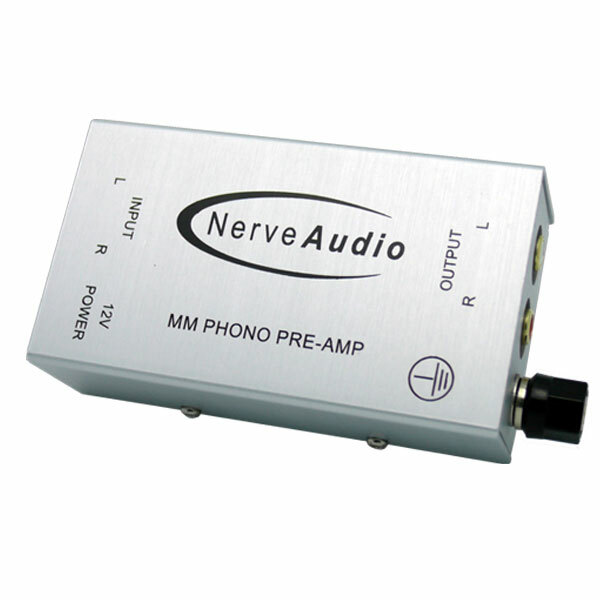 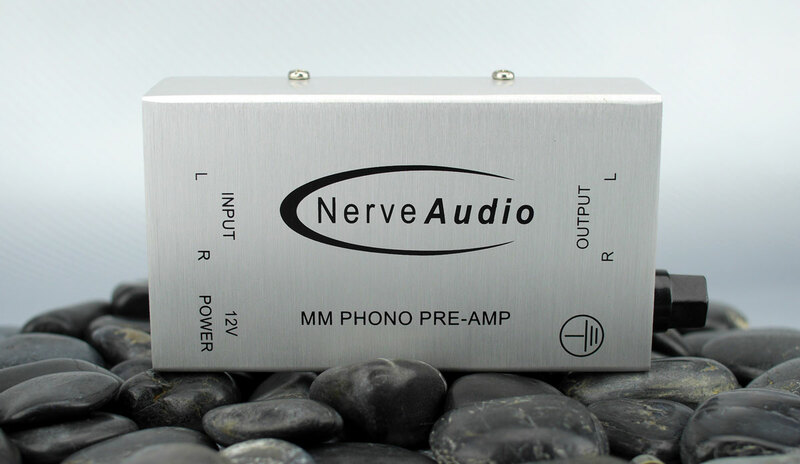 Nerve Audio is proud to present the newly upgraded PH1.1 phono preamp. 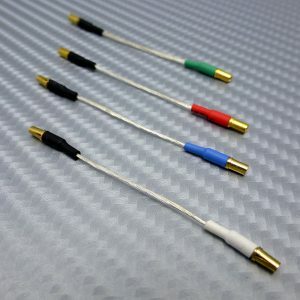 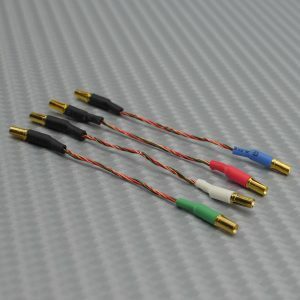 New features include larger cutouts around the RCA connectors in order to allow for larger interconnects commonly found on boutique audio cables. 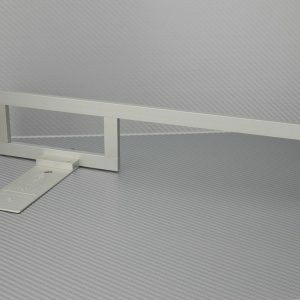 We also added a binding post style ground lug, to accommodate ground turntable grounding wires. 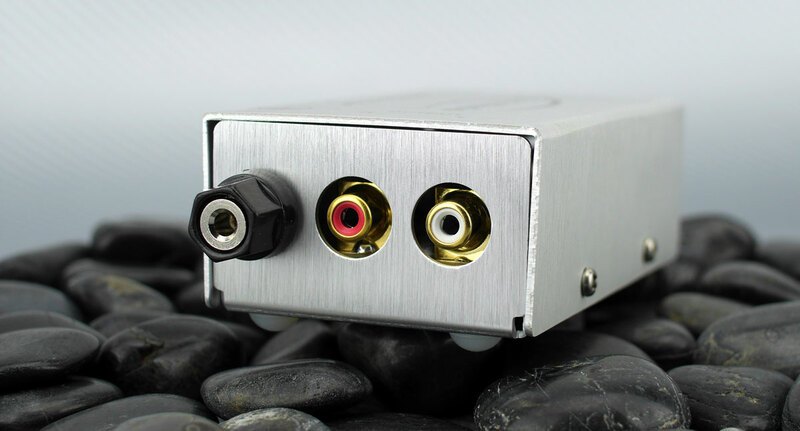 Apart from a few minor modifications, the PH-1.1 still boasts the original specs and performance of the prior PH-1.1 phono stage. 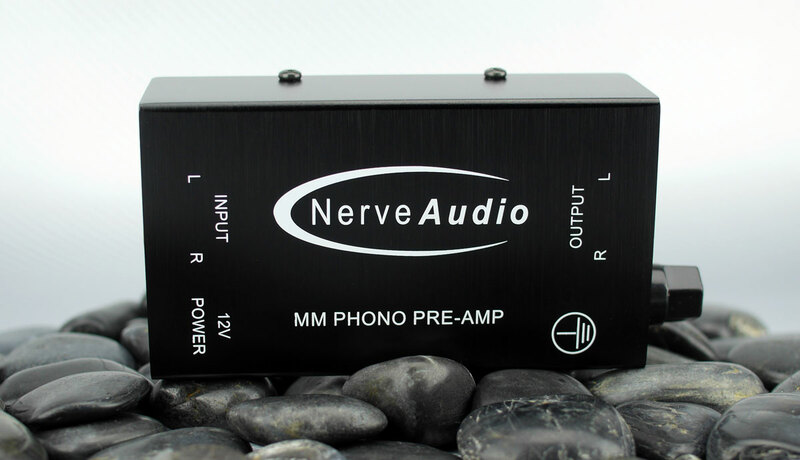 The PH-1 Moving Magnet phono stage was designed by Jeff Boccaccio and hand made in small quantities overseas. The PH-1 represents our statement about the quality value cross point. 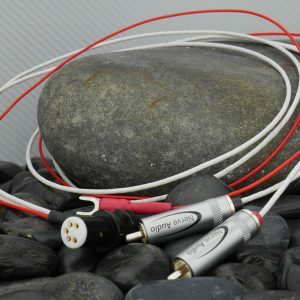 Designed for the custom installer and budget conscious audiophile. 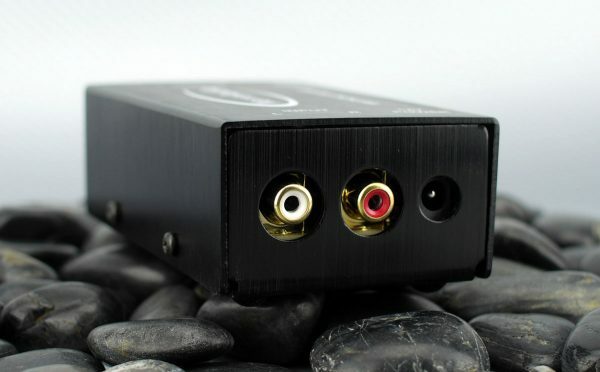 The slimline, black metal case can be easily hidden behind a theater system for seamless integration, but is a cosmetic edition to any audiophile system. The PH-1 will match perform with phonostages in the $250-$350 price range with no problem. 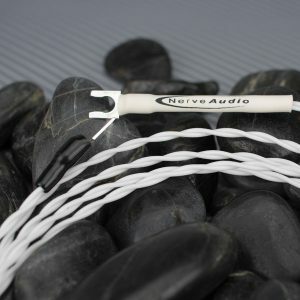 Solid construction, minimalist circuit and low profile design. 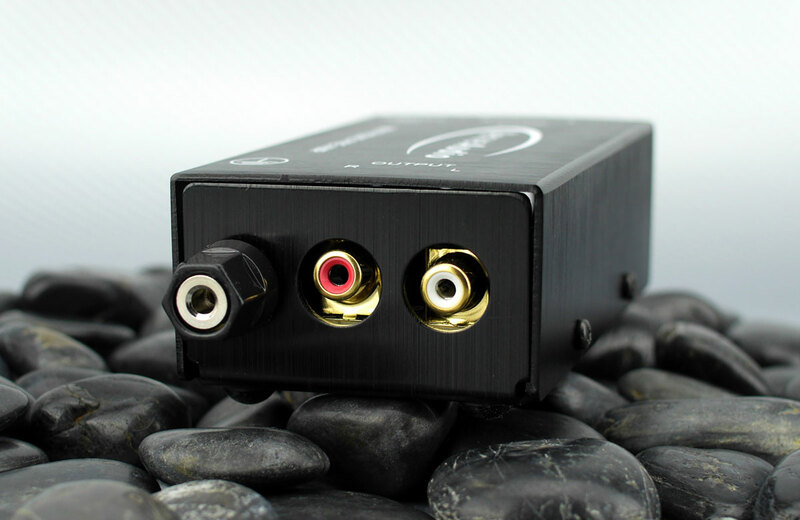 We would like the custom install market to embrace the product to retrofit turntables in home theater systems that are not equipped with a phonostage in the preamp or receiver. Virtually all receivers less than $800.00 have no phono preamp or phono input ability. 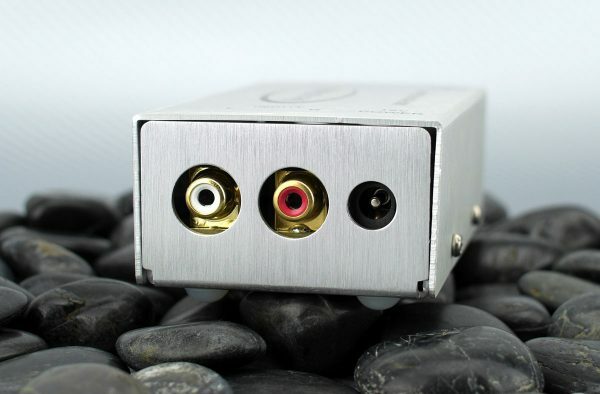 A standard Aux input has no phono cartridge specific gain or RIAA equalization.